DS_Pallas, Thank you again, how about becoming a journalist you ????????? DS_Pallas, Whaaaaaa......good of you ! 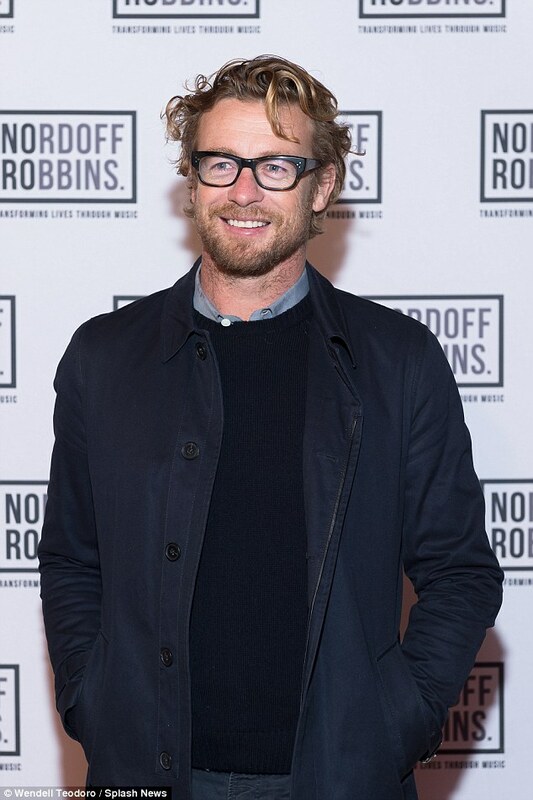 SYDNEY, AUSTRALIA - JUNE 18: Simon Baker arrives ahead of the Art of Music 2016 at Art Gallery Of NSW on June 18, 2016 in Sydney, Australia. Lovely pics. Thanks Ivana and DSP. 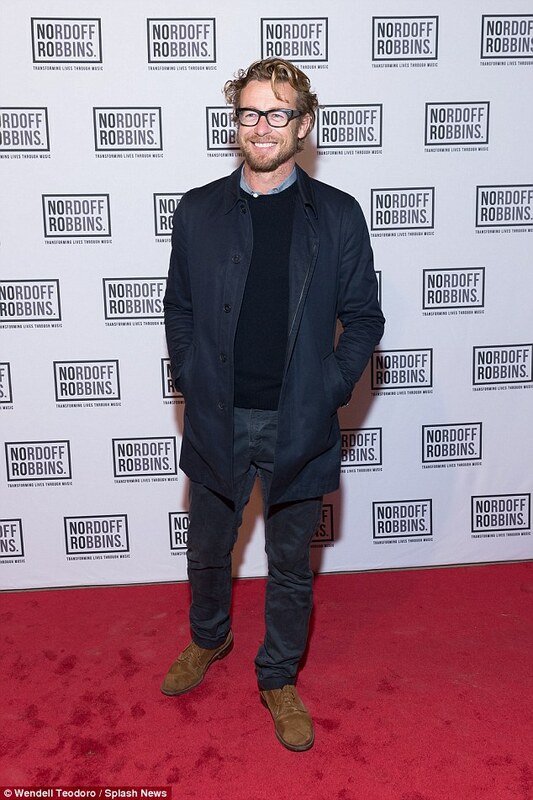 HHG were proud to be guests at Nordoff-Robbins Music Therapy's biannual 'Art of Music' event. It was great to witness the World's most famous Raffle Girls: Hugo Weaving and Simon Baker, draw the lucky winner! givenchybeauty_uk #coming soon The Gentleman at his absolute best.